Oeuf Merlin dresser - now available at Kido Store! 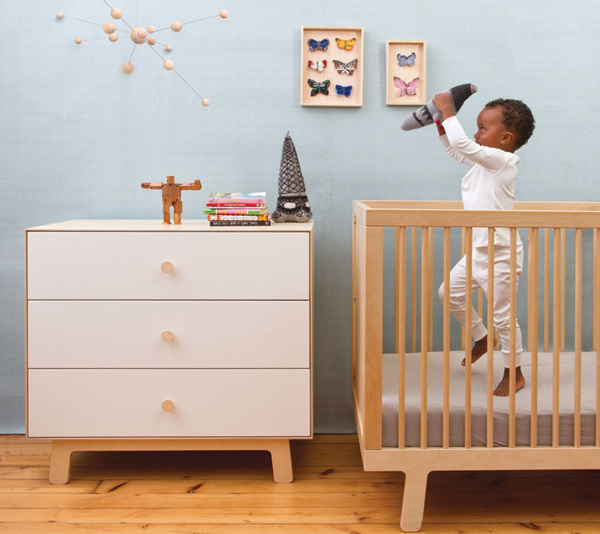 Oeuf Merlin dresser – now available at Kido Store! Have you heard the news? Oeuf’s Merlin dresser is now available in Australia! Available in Australia for the very first time, Merlin is as magical as its name suggests. We first introduced you to the Oeuf Merlin dresser back in September last year before teasing you with more news on the Merlin again last week. Up until now, Australians haven’t been able to locally purchase this mega storage (and insanely stylish) piece of furniture. Available in classic Oeuf colour combinations of walnut and white or birch and white, the Merlin dresser is designed to work seamlessly with the current Oeuf furniture collection, including the Oeuf change station that turns it into a very handy change table for that stage when nappies rule the nursery. As with all of Oeuf’s pieces, Merlin will absolutely stand the test of time in both style and function, making Oeuf investment pieces indeed. The Merlin dresser is priced $1299 for the Classic, Sparrow or Rhea based three drawer option or $1899 for the six drawer Robin base unit – all available from Kido Store.